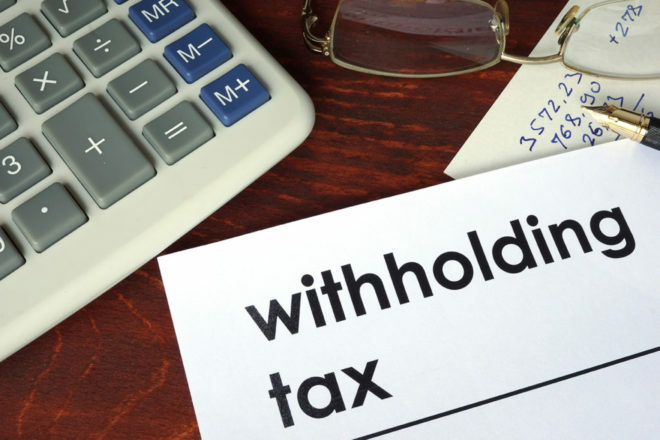 Do You Need to Adjust Your Withholdings? 2018 saw massive changes to tax laws. As a result of the Tax Cuts and Jobs Act, the team at Broussard Poché, LLP is encouraging everyone to make sure the right amount of tax is taken out of your paychecks. In other words, it may be time to adjust your withholdings. The new tax law could impact how much tax someone should have their employer withhold from their paycheck. The IRS is offering a “calculator” to help. The Withholding Calculator will help you determine the right amount for your personal situation. Having too little tax withheld can mean an unexpected tax bill or potentially, so it’s best to be sure. Everyone should check, but if you fall within the following categories, it’s imperative you look at your withholding amount. A copy of your completed Form 1040 will help you estimate your 2018 income and other characteristics and speed the process. Once you use the calculator, you can make the necessary changes. If you need to make changes, complete a new Form W-4, or Employee’s Withholding Allowance Certificate. Then turn that W-4 into your employer. For more details, check out IRS.gov.